AntiLaser AL Group brings an exciting new product - AL Priority - the next generation laser jammer that brings performance, features and forms to the whole new level. AL Priority introduces world's smallest laser sensors, almost 30% thinner than the AL G9 sensor. Bubble lens design and all-new dual processor increase laser detection, sensitivity, and laser jamming performance by 20%. Most exciting part is AL Priroity's add-ons, software and hardware upgradability. 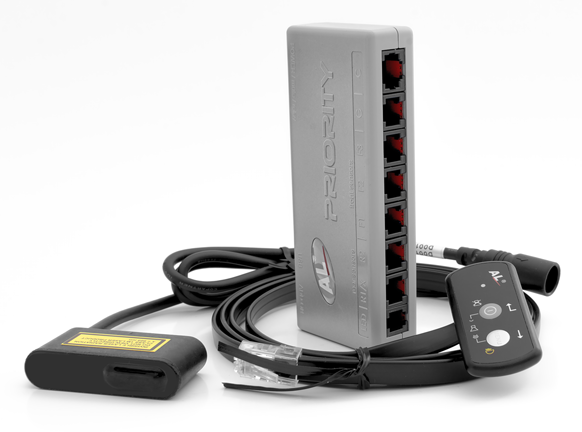 Throughout the years, AL Priority has released Bluetooth Module for ALPConnect smartphone app interface, radar integration with Net-Radar, STiR and Radenso HD+, and the most recently released TX laser sensor. Antilaser is the only LIDAR Defense manufacturer that has been keeping their systems up to date with the latest innovation against the LIDAR threats we face today. Learn more about AL Priroity. 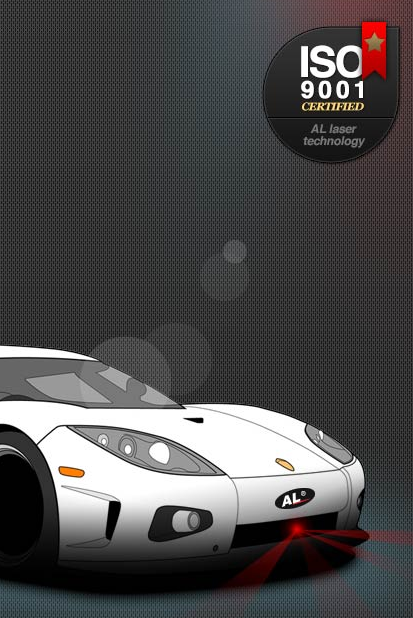 Antilaser G9 is the most advanced multi-purpose laser defense system made for automobiles and motorcycles. Most importantly, it is 100% legal. AL G9 Guardian is a parking sensor that uses eye-safe Class-1M laser to detect objects in close proximity. It also warns drivers when it interferes with police laser speed guns, and will automatically turns itself off after 4 or 8 seconds.